Okay so I know I had my Rey thread but you know, I thought it would be better to have a general one, especially since I'm working on something new along with my rey costume. As you can tell I'm a huge Star Wars fan. This has been something I've been wanting to make for awhile. Last edited by Fae; 10-14-2016 at 04:49 AM. Thank you! It's my first time doing something such as this so I am a bit nervous. 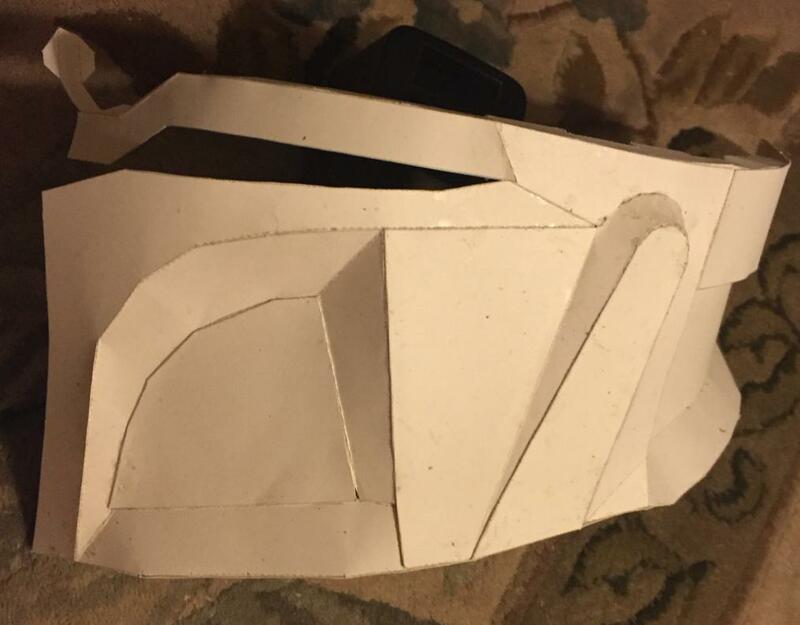 Finished with the pepakura. Next, fiberglass resin and mat. 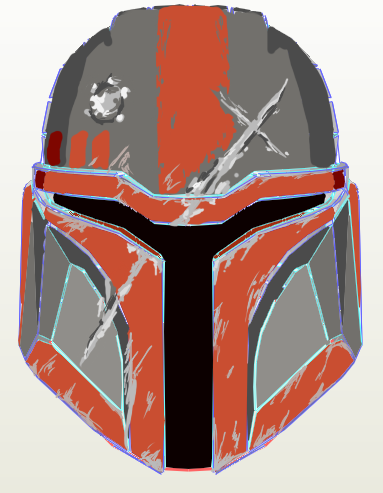 Possible paint job design for my bucket. You're really into Star Wars aren't you? Can't wait to see how you Rey costume turns out as well. Nah that wouldn't stay very well, sorry..
Love Star Wars. Always have. Life of the secret nerd- and thank you. u should take it off and show ur bootiful face 2.